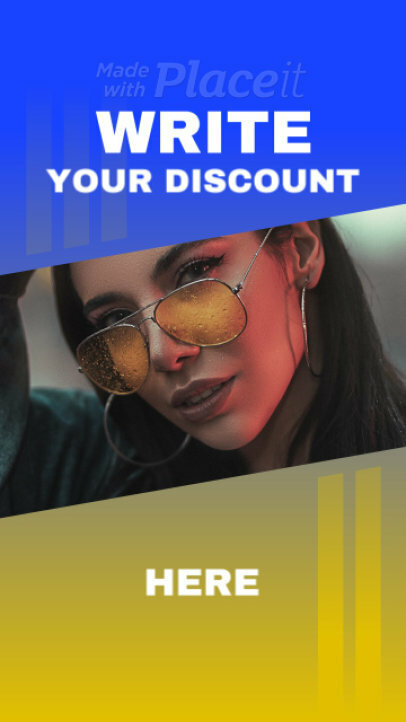 Instant Video Maker – 258 Video Templates! 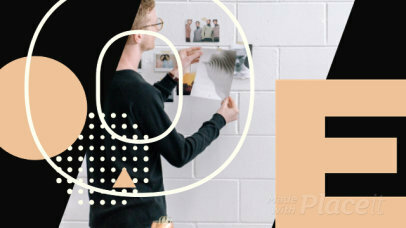 Create a beautiful Slideshow Video with Placeit's minimalist slideshow maker! 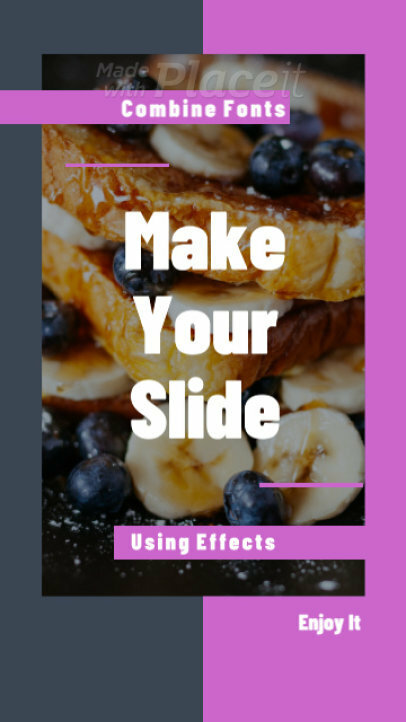 This slideshow video maker is a great choice if you are looking to make a slideshow video without the hassle of having to create it and edit it from scratch. 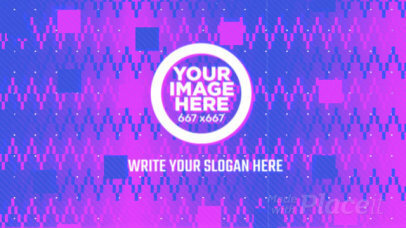 Start now, make a text animation video with the option to upload a logo using Placeit's slideshow maker! 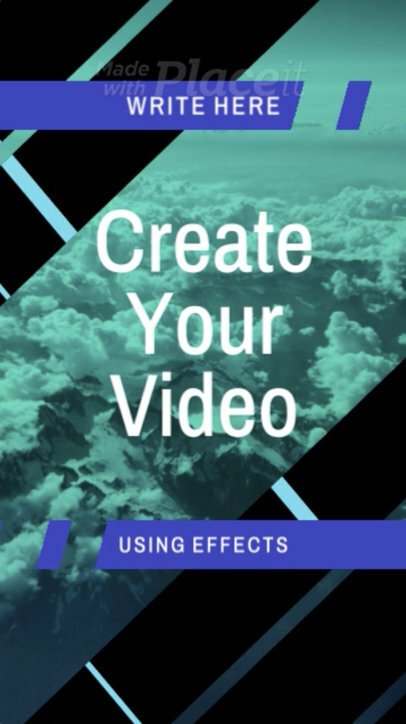 Create a video for your Facebook Cover that will captivate your audience and increase your follows! 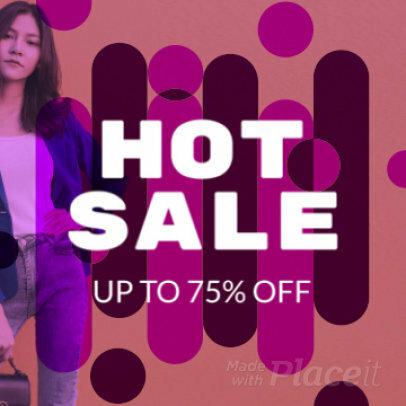 Placeit has cool Facebook Cover videos that are super easy to use and offer dynamic motion graphics that everyone will see. This template is perfect for Product or Service overviews so you can show your audience exactly what you do. 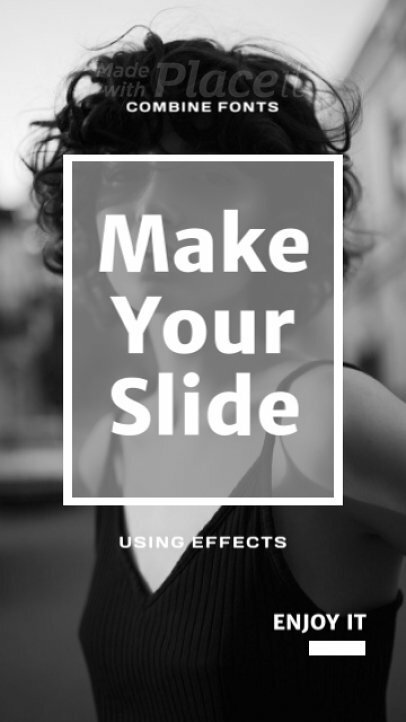 Try it out, you can add as many slides as you want. 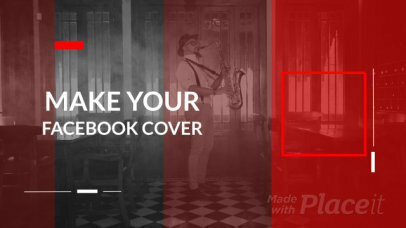 Create your Cover Video now! 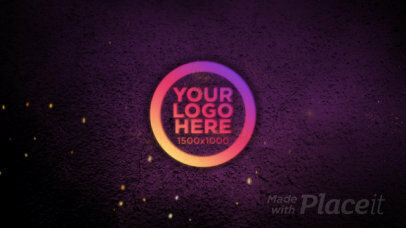 Improve your brand's identity by creating a unique intro maker for your logo at Placeit! 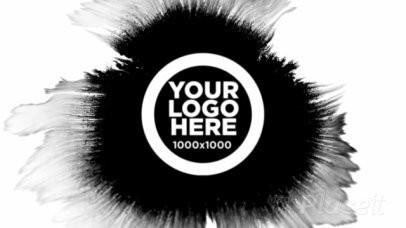 Customize the text and logo animation to your needs and get an intro video that everybody will remember. Create your own video online in no time, try it! Looking for amazing ways to introduce your Beauty Vlog, channel or account? Create a chic intro video with Placeit! It's easy, just edit each of the video features to your style and you'll be ready in no time. 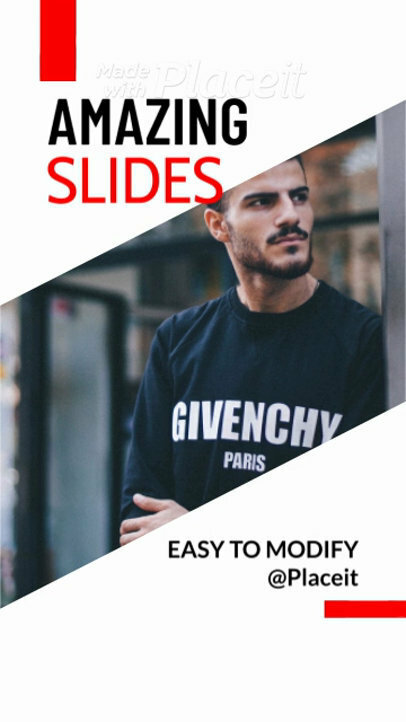 You can even add as many slides as you need. 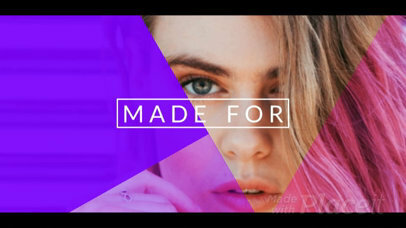 This video template is perfect for Beauty Vloggers or Fashion Influencers! Try it out now! Boost your Facebook account with a cool cover video made with Placeit. We offer a super cool collection of video makers that work great for any brand, company or business. This one is made specifically for Facebook covers. You can showcase your product or service and get even more views to your profile. Cool, right? Try it out now. 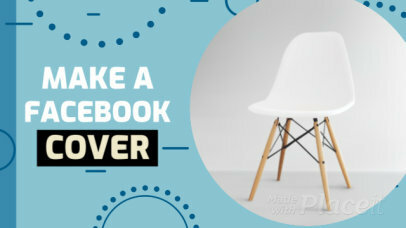 Create your Facebook Cover video. 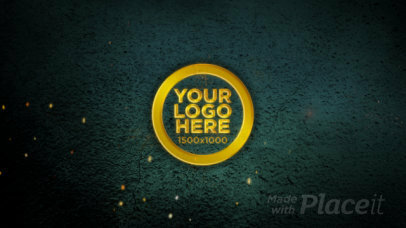 Show off your awesome gaming logo with an eye-catching video from Placeit. Creating an animated intro video couldn't be easier, just customize the video template to your liking and even add some slides if you need to. Our video templates are ready to use and don't require any additional software. Your gaming and esports fans will be impressed by your brand new video. 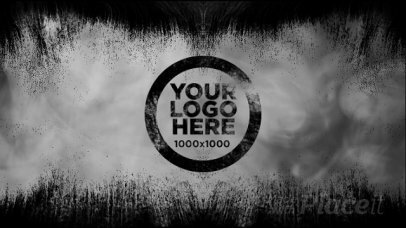 Try it out, create your Gaming Intro Video now with stunning animations and get all the followers out there! 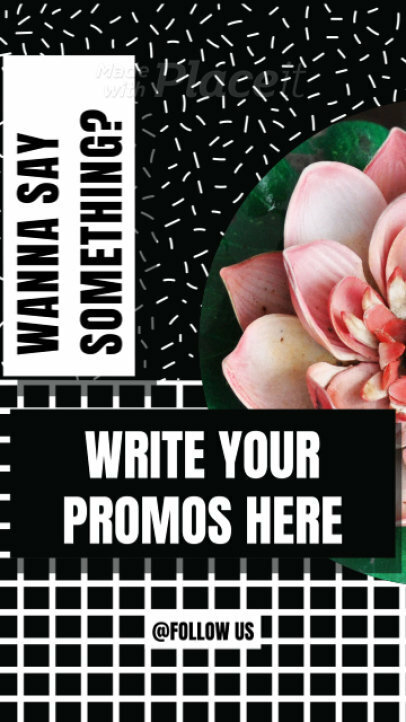 Looking for a cool, edgy way to promote your product overview or fashion sale? 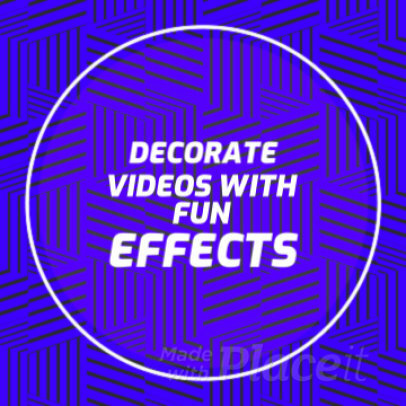 Create a fun slideshow video with Placeit's video makers and get it done in no time with amazing results. You don't need to do it from scratch, you don't even need video editing software, with Placeit's video makers you can do everything online. Try it now, it's easy! 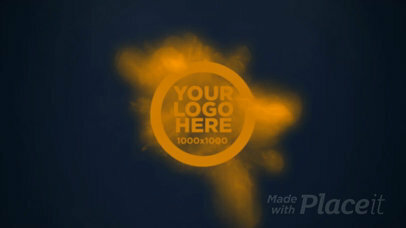 Boost your brand and logo's image with Placeit's incredible Slideshow videos. 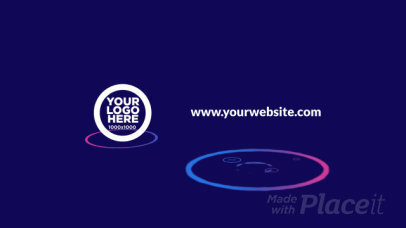 Our templates are made to be easy and fast. Try it out, edit any of the slides to your style and even add some more. 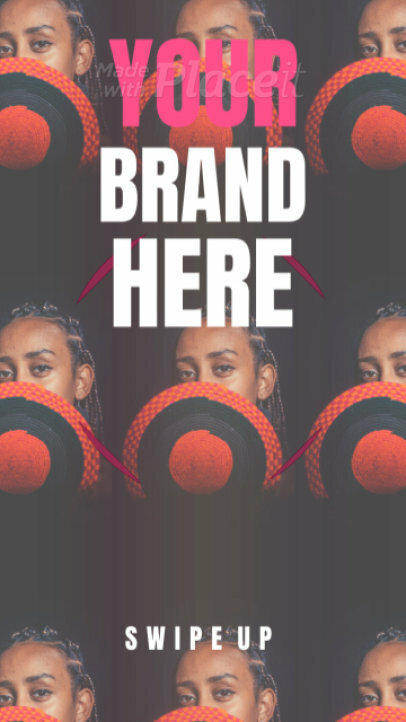 Your logo will be front and center. What are you waiting for? 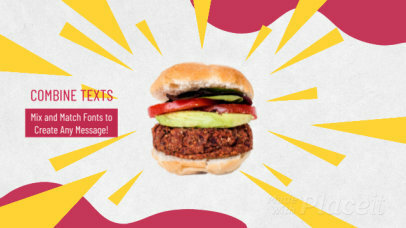 Create your slideshow video now. 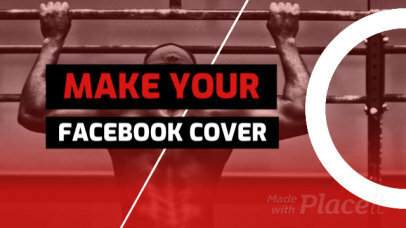 Amp up your Facebook account with a cool cover video made with Placeit. We offer a super cool collection of video makers that work great for any brand, company or business. 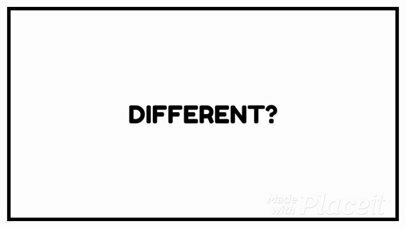 This one is made specifically for Facebook covers. You can showcase your product or service and get even more views to your profile. Cool, right? Try it out now. 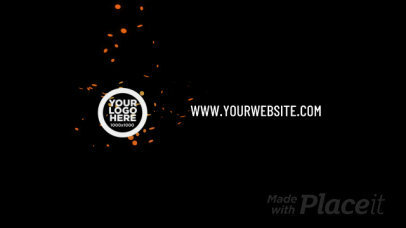 Create your own Facebook Cover video. 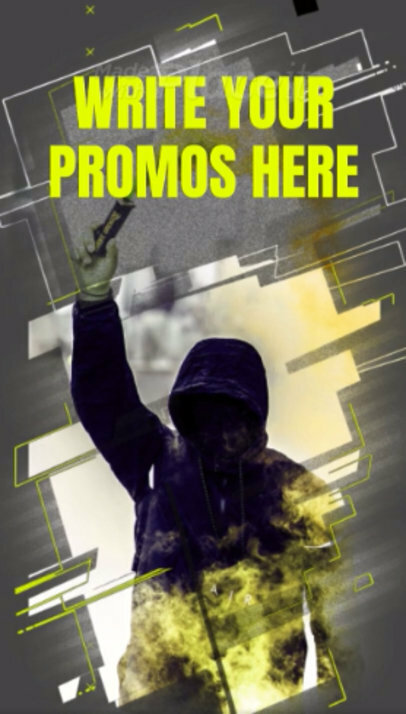 Boost the visits to your page with an engaging Facebook Cover Video! 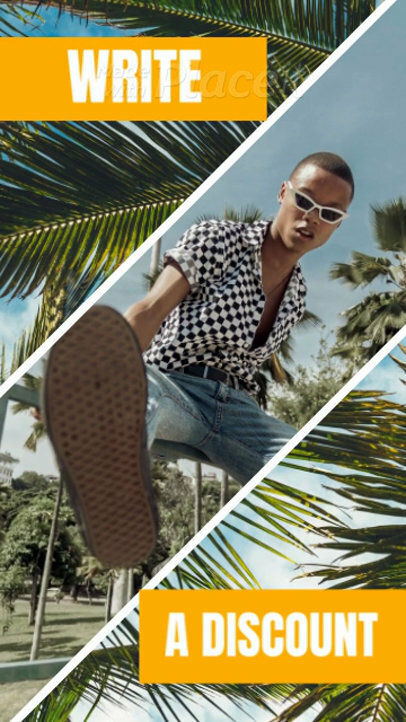 With Placeit’s video templates you can create amazing Facebook Covers with colorful and dynamic motion graphics in no time. What are you waiting for? Grab your audience attention and increase your followers right away. Try it now, making Facebook Cover Videos has never been so easy! 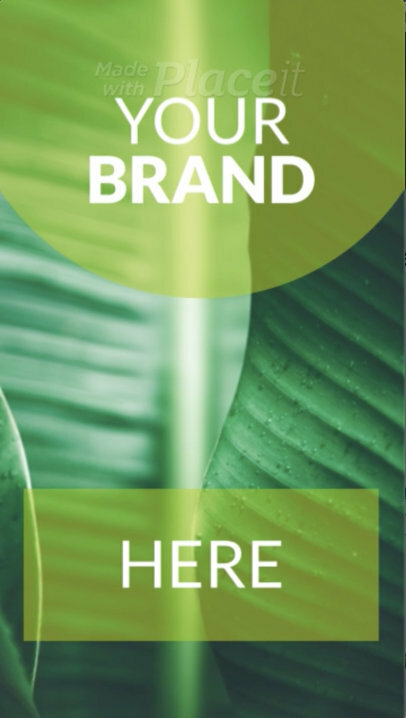 Boost your views, clicks, visits and more with an amazing Slideshow video that perfectly promotes your brand. Placeit's video templates are ready for you to use and all you need is to edit them to your style. 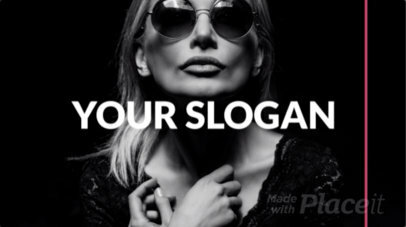 We have an amazing slideshow catalog that comes with epic kinetic typography for you to amaze your audience. Cool, right? 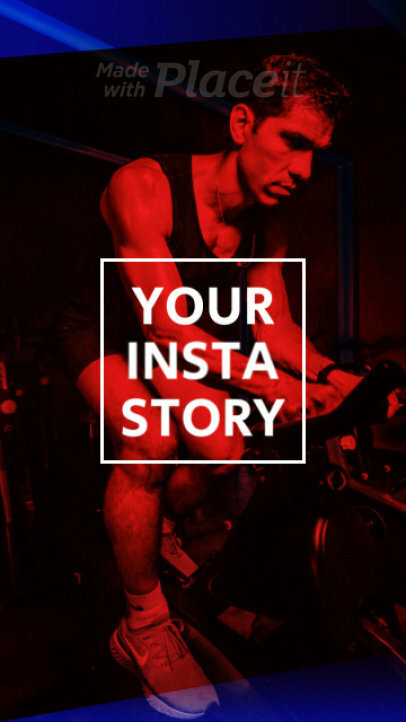 Try it out now, create your Slideshow video now. Create a video for your Facebook Cover that will captivate your audience and increase your follows! 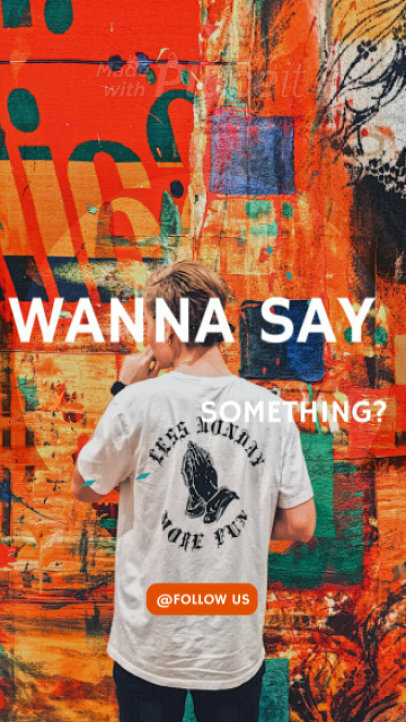 Placeit has cool Facebook Cover videos that are super easy to use and offer dynamic motion graphics that everyone will see. 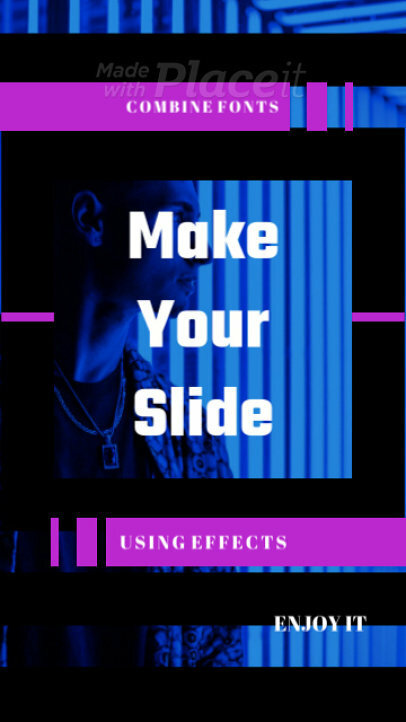 Try it out, you can add as many slides as you want. 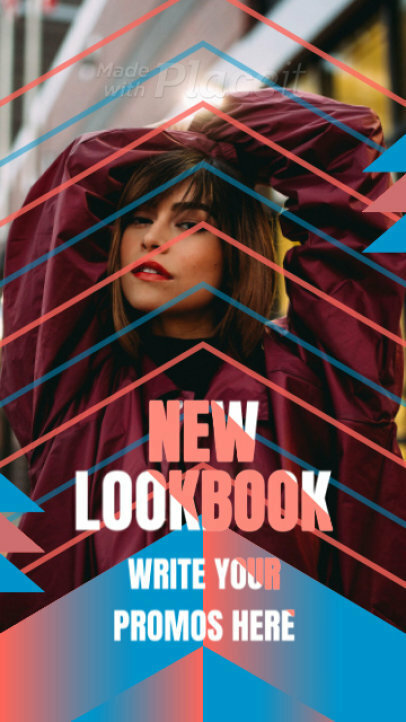 Create your Cover Video now! 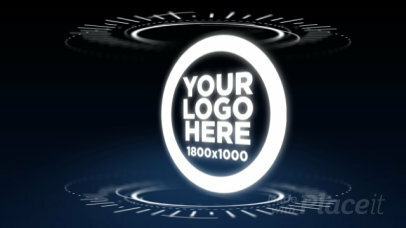 Captivate your audience with an amazing intro video that will perfectly represent your logo. Placeit's video templates are super dynamic and easy to use. 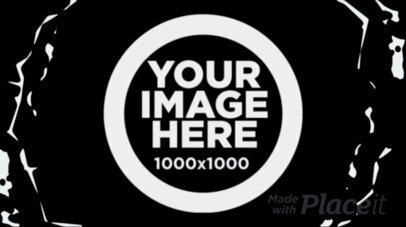 This template is perfect for gamers looking to reveal their logo in a magical way. Try it out, just customize the settings to your liking and add as many slides as you like. Create your Gaming Intro Video now. 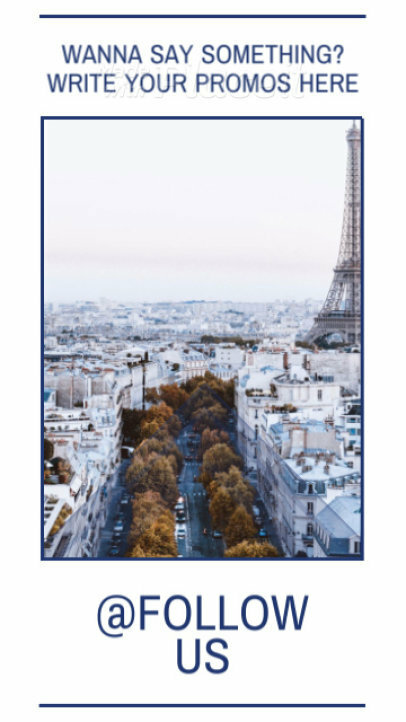 Video covers in Facebook are an awesome way to give personality to your site while you add some movement and inform all your followers of the latest news. 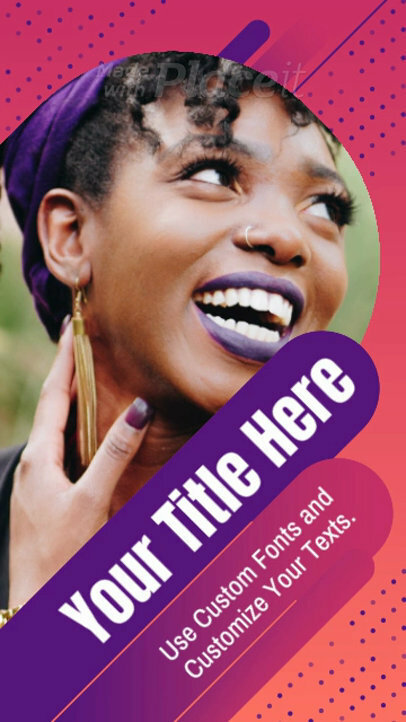 This dynamic Facebook cover video maker features cool motion graphics and customizable text, besides a logo animation for your own. 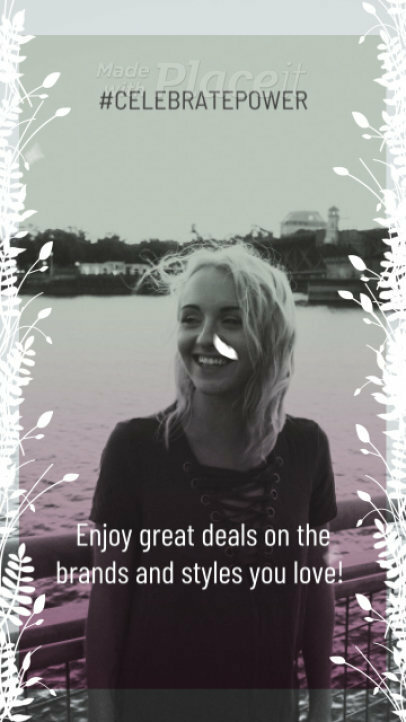 Try it now, and boost your digital image with Placeit. 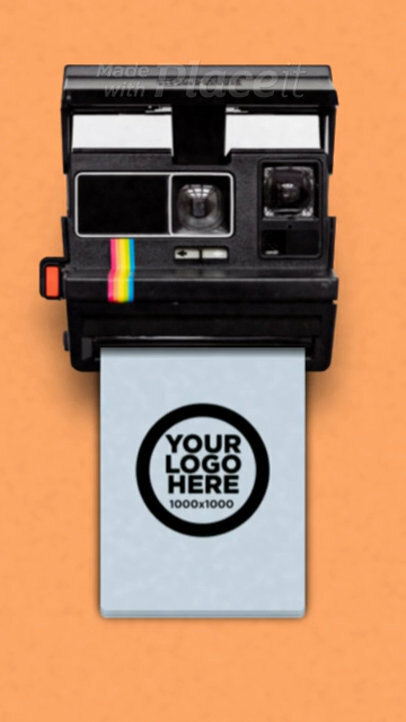 Create breathtaking slideshow videos promoting your brand! PlaceIt's easy-to-use video templates will make your content stand out in all your social media pages. 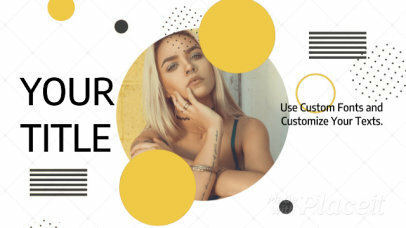 Start by customizing any of the slideshows to fit your needs, just like this bold fashion slideshow template with amazing typography animations. Awesome, isn't it? 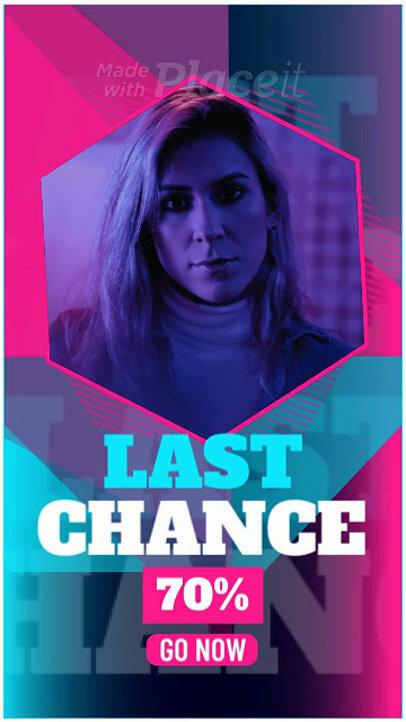 It's your turn! Improve your marketing strategy right away with any of Placeit's video makers.